For young villains, their greatest ally is also their most dangerous foe. At the bidding of Lord Recluse, Arachnos has broken possible destined ones from the Zig. Once free of this prison, Arachnos agents feel no compulsion to help as these ‘Children of Fate’ make their way in the dangerous world of the Rogue Isles. Built upon the notion that only the fittest should survive, Arachnos was formed in the early part of the 20th Century in Italy. Although the true history of Arachnos remains shrouded, this organization was around long before “Il Recluso” wrested power away from its original founder, “The Weaver”. It remains unclear exactly how Lord Recluse took over the global network of Arachnos though betrayal and murder surely played a role. After taking over, Recluse subtly shifted Arachnos’s priorities and interests to better suit his own ideological goals. After ruling Arachnos for many years, Recluse went underground to weave his web of deceit before eventually emerging as the “legitimate” leader of the Rogue Isles. Now he controls the Isles and is, technically at least, considered a political figure—though he privately relishes the rare times he’s able to get blood on his hands. Ruling a nation has allowed Lord Recluse to create armed forces, purchase military hardware, and even research alien technology. Covertly, his agents have spread throughout the world, he has spies or contacts in every major “villain group,” and Paragon City is the juicy fly wiggling at the fringe of his growing web. 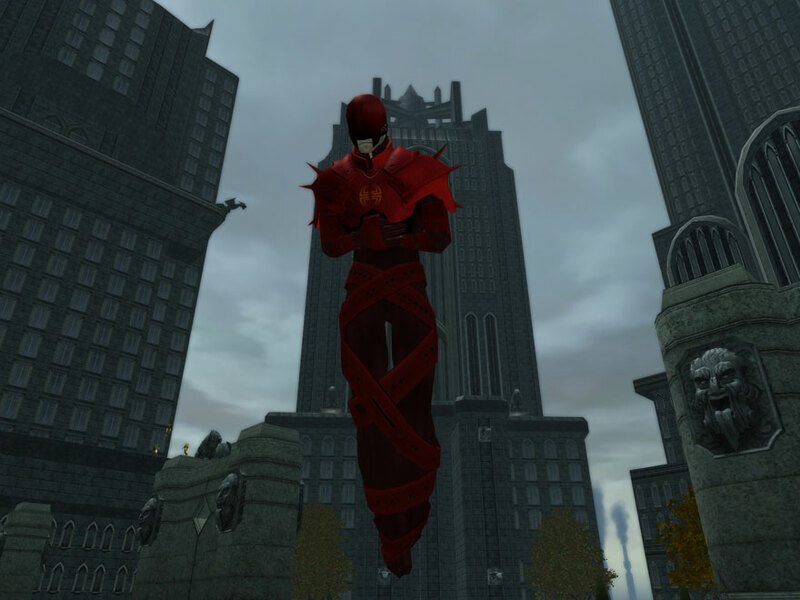 Recluse will not rest until he has wrested the City of Heroes from Statesman’s grasp. Lord Recluse now rules Arachnos with an iron fist demanding blind loyalty and unswerving devotion from those who survive long enough to serve him. Under his guidance, Arachnos has become a multi-faceted and deadly group. They are skilled in information control, blackmail, espionage, and assassination, made up of both mortals and super-beings. They boast a potent military force and employ—overtly and covertly—numerous supers in a wide variety of roles. 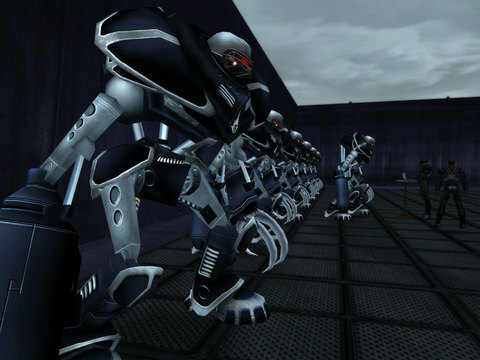 The most basic Arachnos soldiers are the Wolf Spiders, the official government enforcers of the Rogue Isles. For the most part, they ignore petty crimes unless they have been hired to protect or watch over a particular client’s interests. Little more than legalized thugs, Lord Recluse recruits legions of desperate souls to fill their ranks, then puts them through a rigorous training program that emphasizes loyalty, brutality, and discipline, in that order. 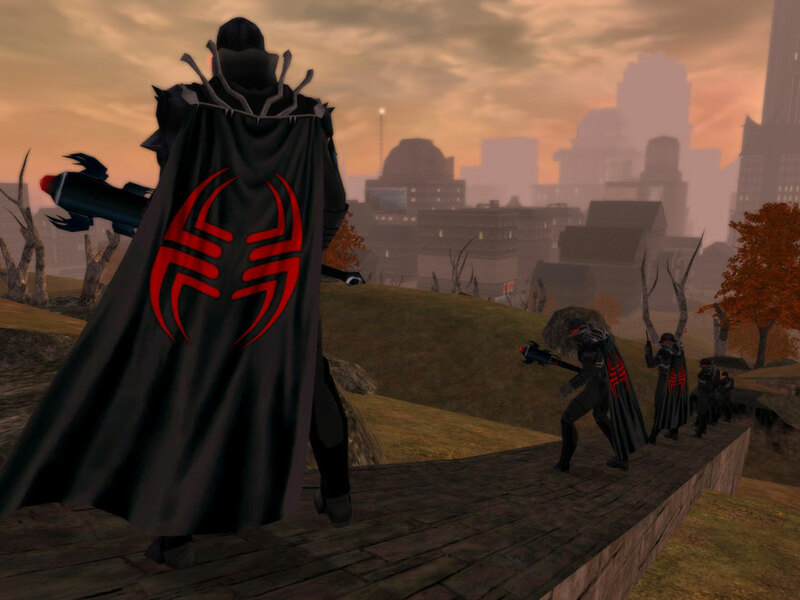 In addition to the Wolf Spiders, there are a variety of Arachnos agents from the hard-hitting shock troops made up of Tarantula squads, to the shadowy Night Widow assassins. The highly trained Crab Spiders function much like SWAT teams and are dispatched to deal with high-level threats. Fortunatas are full-blown mystics, gifted with psychic powers that few can resist. Even more powerful are the Arachnos Mystics, descendents of the long-lost Mu. These twisted Mu Guardians pulse with the blood of their slaughtered ancestors in their veins. They have read unholy tomes, visited other planes of existence, performed dark sacrifices too terrible to mention, and even given up much of their physical existence to become masters of the mystic arts. While these Arachnos agents will ignore minor infractions, major crimes draw immediate action. In the eyes of Lord Recluse, anyone reckless enough to commit murder, grand larceny, or acts of mass destruction is either uncontrollable or powerful enough that he wants to control them directly. 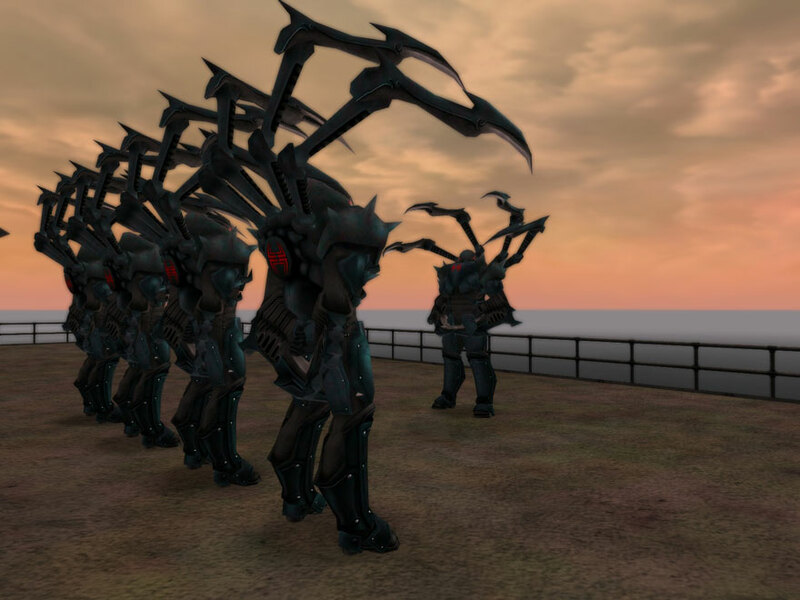 Woe to the Arachnos agent that crosses the line far enough to bring the dreaded Arachnos Arbiters into the matter. Outside this extensive military organization, every island has a civilian Governor and a military Marshal. The Governor decides the island’s domestic affairs while the Marshal rules all matters of security and defense. In a dispute, the Marshal has seniority. Both are appointed directly by Lord Recluse. Failure is not tolerated, and turnover is quite high, particularly among the Governors. Today Lord Recluse is a tyrant, ruling all of Arachnos in order to maintain tight control over the Rogue Isles. As he protects his territory from the meddling of Longbow and other do-gooders from Paragon City, Recluse also prides himself in being one step ahead of Statesman and the Freedom Phalanx as he continues to weave his intricate web.